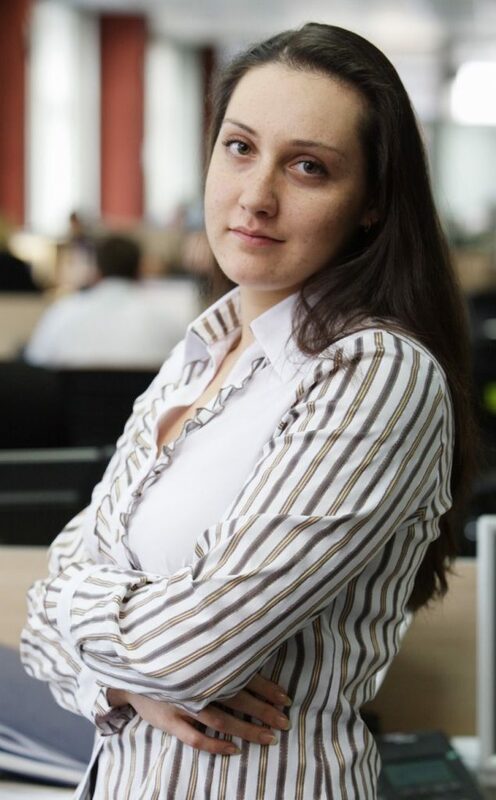 In 2007, Elina graduated with honors from the Saint Petersburg State University of Economics and Finance, where she became a specialist in translation of economic literature. Elina has been working in the financial sector for 15 years. Her previous positions in a brokerage company and a bank helped her gain practical experience working with securities, as well as master customer support skills. Elina likes to read popular science literature on various subjects. Her hobby is to translate humorous TV series from English language.